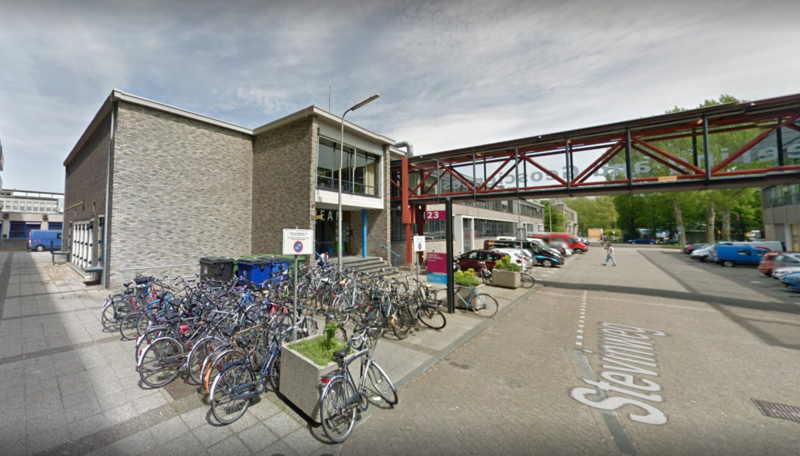 WASUB is a dreamteam of the TU Delft. 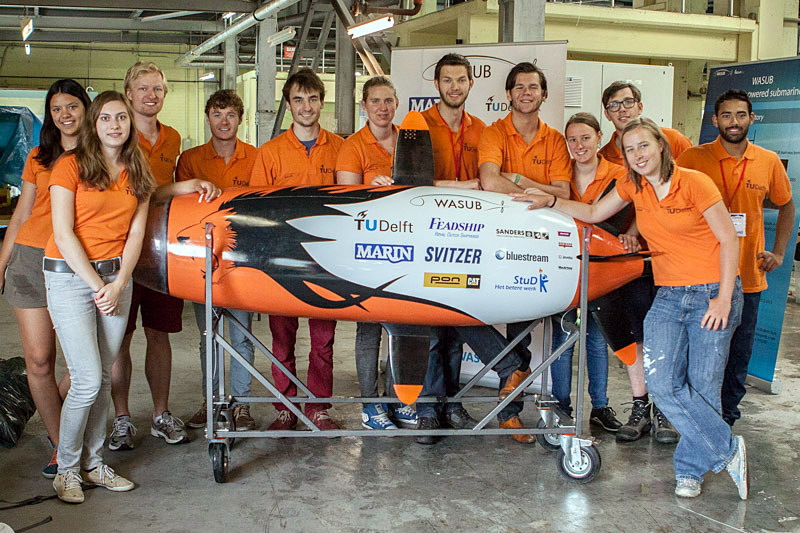 It is a multidisciplinary team that, for the biggest part, consists of TU Delft students. For the first time there are this year also students of the VU Amsterdam involved. This dedicated team is already the sixth of the WASUB generation. 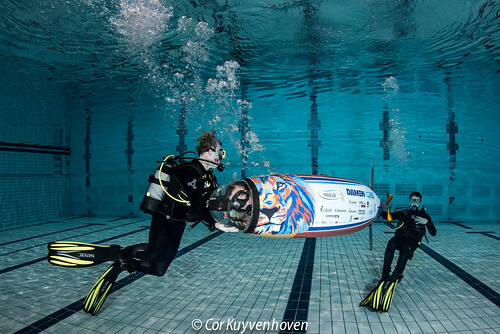 Every year a new, innovated human powered submarine is being built. This submarine participates in contests and like every year the aim is for the best possible results! The WASUB V participated in the ISR (International Submarine Races), a competition which mainly involves speed. Through the innovations and hard work of the team the WASUB was totally in place. The result was that WASUB is now the proud owner of a world record! Het world record stands now at 7.42 knots. This year we want to achieve such a great result again, but this time at another competition, the eISR (European International Submarine Races). This competition consists a fifty meters long, straight line, an U-turn and a slalom back. The competition is being held in July 2016 in Gosport, England. To achieve such a great result again the WASUB VI most not only be fast but also have a good steering system. This is the reason that the main points of improvement are the steering system and the stability of the WASUB. The team, in collaboration with our sponsors, is working on an automatic system for the height and depth corrections, so the pilot can focus on the steering only. Furthermore the hull is lighter than the past years and they are working on the air exhaust of the submarine. With all these new innovations and the knowledge of the past years, the team is working hard on the WASUB VI and we can, hopefully, set a new world record in July!